The BlackBerry Key2 was originally launched last year in one silver-black color option only. 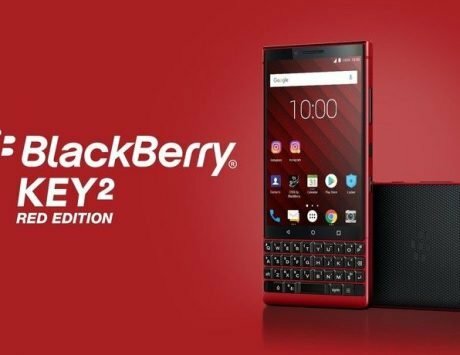 BlackBerry might launch one more color variant of the Key2 smartphone very soon. 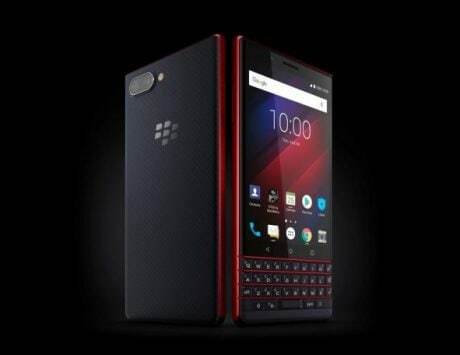 As per Mysmartprice, the BlackBerry Key 2 will now come in Red color as well for the markets in Europe. 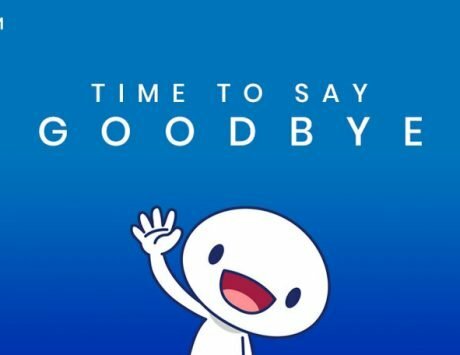 The handset is said to launch soon. You can expect the color to look very similar to BlackBerry Key2 LE “Atomic” Red color variant, which gets a red frame and red accents for the keyboard. The BlackBerry Key2 was originally launched last year globally including the market in India. The QWERTY and touch flagship smartphone from Blackberry is available across channels including Amazon India for a price Rs 42,990. As of now, it only comes in black-silver color combination. The smartphone features a squarish chassis that is built using series-7 aluminum. 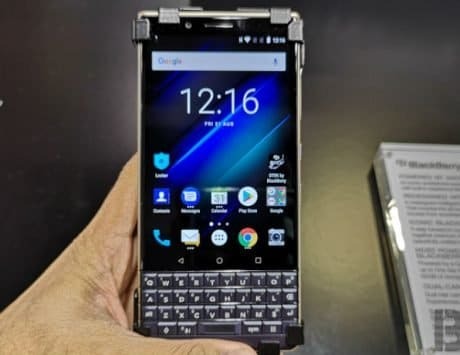 In BlackBerry Key2, the company paid more attention to the typing experience by making the keys 20 percent larger, and more responsive. Besides that, the keyboard also came with fingerprint sensor and gesture support. Under the stylish design, the BlackBerry Key2 features a Snapdragon 660 SoC paired with 6GB of RAM and 64GB of internal storage. The storage can be further expanded to 256GB via a microSD card. The smartphone also features a 4.5-inch (1620×1080 pixels) display, which features an aspect ratio of 3:2. It is powered by a 3,500mAh battery that supports Quick Charge 3.0 technology. In terms of photography, there’s a dual-camera setup at the back that comprises of two 12-megapixel sensors working side-by-side. The camera comes with a portrait mode and can offer 2x lossless zoom. There is also an 8-megapixel snapper upfront for taking selfies. On the software side of things, the Key2 runs Android 8.1 Oreo out-of-the-box. However, BlackBerry has also added its own usual suite of apps like Hub, Priority Edge, DTEK security app and Calendar.